Thank you for giving so generously at the end of 2018. Our annual giving rose 25%, and we’re off to an exciting start in 2019. We’ve welcomed 18 new students for the Winter Quarter and hosted a Faith and Finances Seminar. In the New Year, students and alumni made financial resolutions that transformed their lives and their churches (pictured above). In response, Northern offers a free “no shame, no blame” Faith and Finances seminar for current and former students (and their spouses if married). It has helped many find financial freedom. 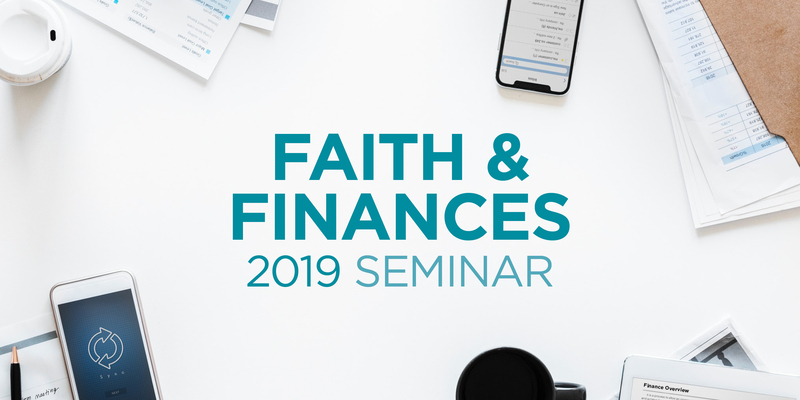 Hosting the annual Faith and Finances seminar is part of a larger strategy to lower pastoral debt and reverse years of shame and blame. In the last three years we made systemic changes to help all students. We reduced the cost of the M.Div. and created a zero interest loan program to discourage borrowing from the federal student loan program. We also increased direct financial aid to women and persons of color to balance long-standing inequities in the financial aid and scholarship system. Today, 59% of scholarship recipients are persons of color and 53% are women.” These efforts are making a measurable difference. Average graduating student debt has fallen to $4,400. “I’m learning that managing money well helps us to be good stewards over all that we have. 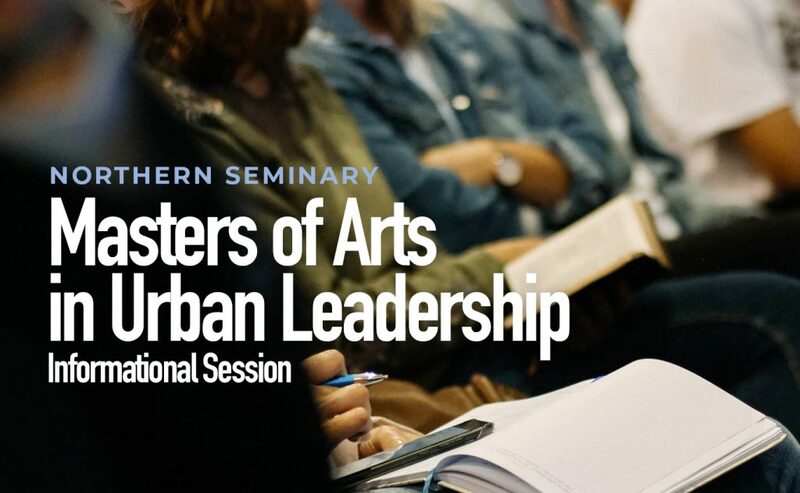 Did you know that Northern Seminary partners with New Life Covenant Church to offer a Master of Arts in Urban Leadership? Did you know that classes take place once a week on the South Side of Chicago? Our goal is to recruit students to help equip members with how to understand the Bible as well as how to impact their community. Join the conversation in class and online through our Northern Live technology. Whether you’re just wondering what seminary is like; seriously considering enrolling; or want to feel what class is like again, Taste of Northern is for you. Experience class discussion, student testimonies and faculty interaction. You can join classes by a variety of professors such as Dennis Edwards, Cherith Fee-Nordling, David Fitch, Scot McKnight and many more. 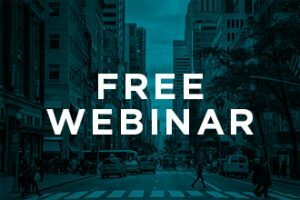 How does community development fit with the gospel and the church? How does the church minister in neglected neighborhoods? Enjoy a time away to Renew and Energize from The Source. Spend time with other Pastors and Leaders from smaller churches and be inspired by teaching from gifted Christian leaders and teachers, including Dr. Jolene Erlacher, Rev. Dr. Dennis Edwards, Dr. Lina AbuJamra and 3 time Grammy Award Nominated singer, Michele Pillar.